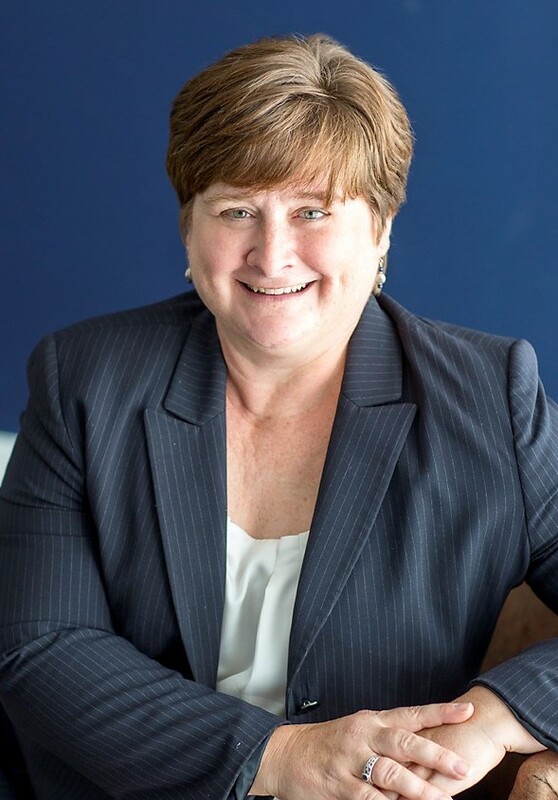 Cheryl Brubaker has twenty years of non-profit experience in the local community, including executive administration, fund development, programming, communications and marketing in the nonprofit sector. She has held leadership positions with Women Against Abuse in Philadelphia, Norristown’s Victim Services Center, the Sellersville Theater. Most recently, she was the Senior Director of Development at Central Bucks Family YMCA. 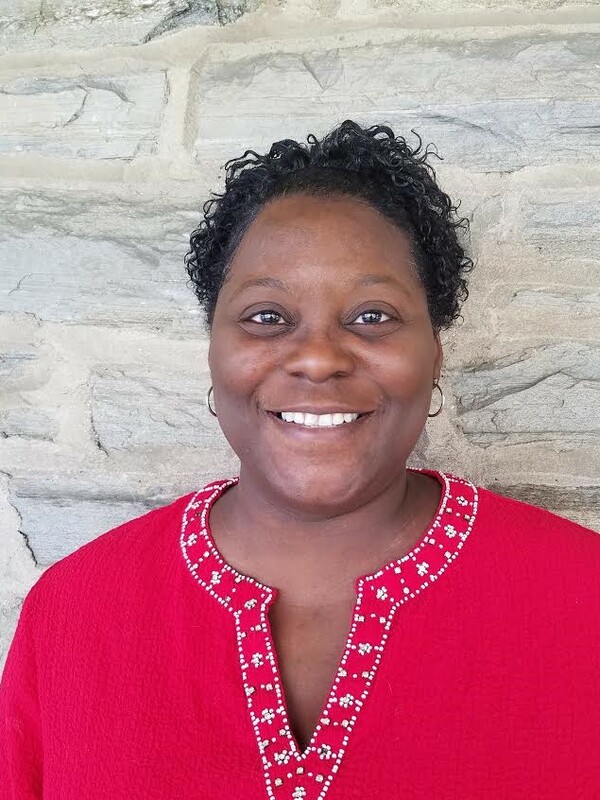 Cheryl completed her Master’s Degree in Nonprofit Management at Eastern University. She earned a Bachelor’s Degree in Social Work from Eastern Mennonite University in Virginia. Kai Qualls has over twenty years of experience in direct service, with an emphasis on counseling, training, education and case management. Her interpersonal skills and management experience have developed over a career with depth and breadth of service. 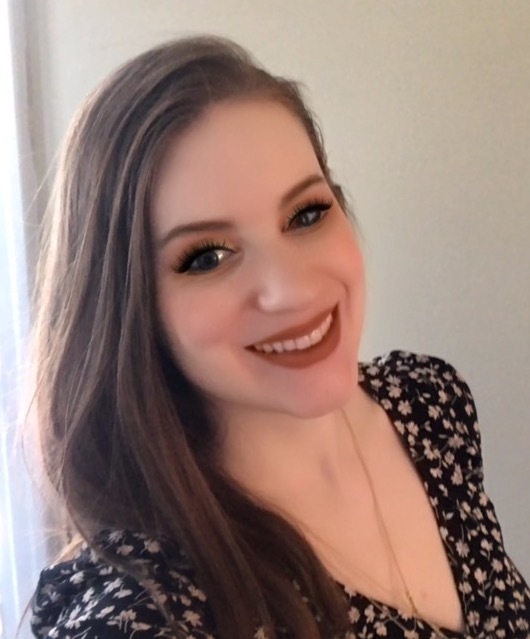 Kai has served as Director of Learner Support Services for I LEAD Charter School, she has been a caseworker with The Children’s Choice, and a therapist/intern for Northwestern Services. Adept in team work and collaboration, Kai is perfect for her role at WRC, where she provides counseling and case management to clients and coordinates our family law programs. Angela provides clinical supervision to our counseling graduate student interns. 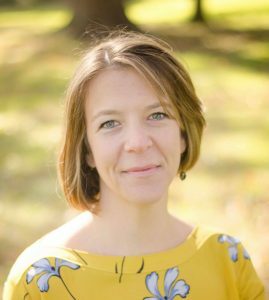 She has a Master’s degree in Counseling Psychology from Rosemont College, a certification in Holistic Health Coaching from the Institute for Integrative Nutrition and a certificate in Nonprofit Executive Leadership from the Bryn Mawr College School of Social Work and Social Research. Angela’s professional experience includes work with The Renfrew Center, Manor College and Children’s Crisis Treatment Center. She is a member of Psi Chi, the International Honor Society in Psychology, and a member of the Pennsylvania Counseling Association. In this role, Debbie orients and trains volunteers on the Information and Referral Helpline and maintains relevant resources for our callers. Debbie is a registered nurse since 1982, having worked in critical care and hemodialysis. She has actively volunteered with WRC since 2005 on the Information and Referral Helpline, as a legal host, and as co-chair of the Girls’ Leadership Conference. Debbie has a long history of volunteerism, as she served in the Peace Corps in Liberia, West Africa from 1977-1979. Megan is a 2015 graduate of Saint Joseph’s University and a Wayne, Pennsylvania native. She graduated with a degree in communications. She has been volunteering for years and is thrilled to be working for a nonprofit organization.